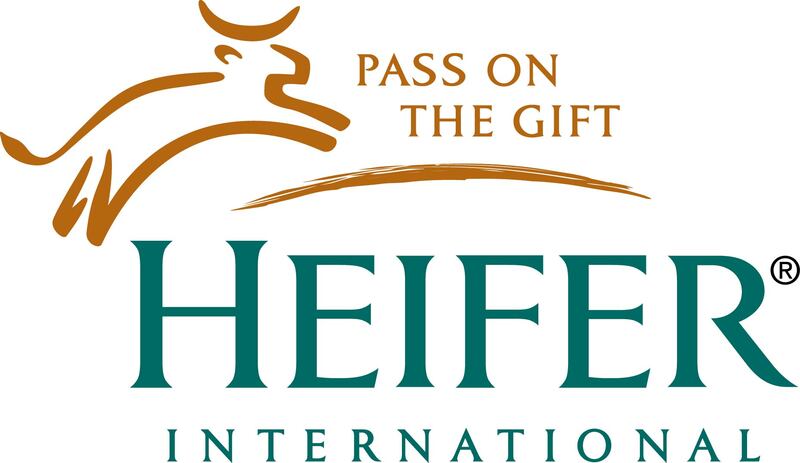 “Change the World” Heifer International is a non-profit organization working to eradicate poverty and hunger through sustainable, values-based holistic community development. Heifer distributes animals, along with agricultural and values-based training, to families in need around the world as a means of providing self-sufficiency. Recipients must agree to “pass on the gift” by sharing animal offspring, as well as skills and knowledge of animal husbandry and agricultural training with other impoverished families.